Last season, the Towson Trills gave the college a cappella community a run for their money with their unbelievable ICCA run that took them all the way to Finals. 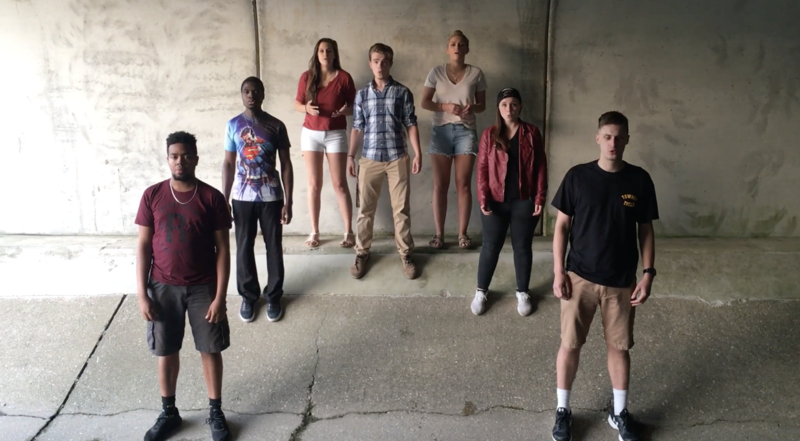 Fresh off of their Spring concert, and a great 2018 ICCA season, the group is now in works to produce what is sure to be a remarkable EP full of songs from their award-winning set. This includes the video below, which showcases the group performing a mystifying and vocally rich cover of Adele's "Skyfall." Check out the video below and be sure to follow the group on Facebook.